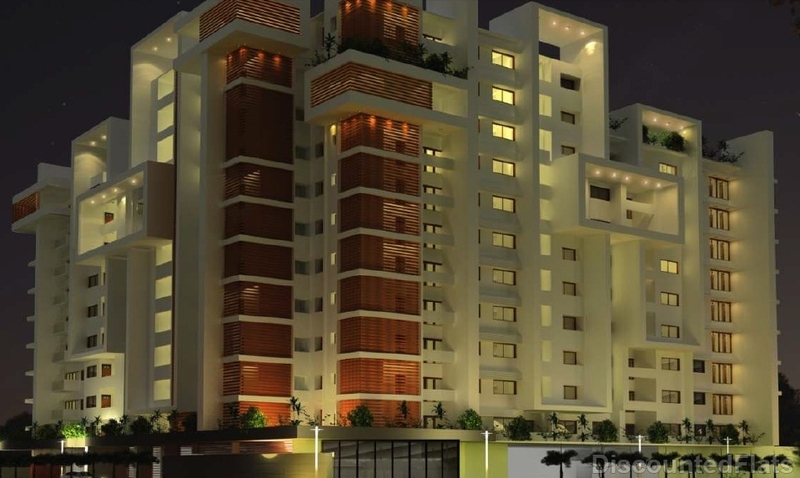 Century Real Estate is a unified, full-service real estate development company headquartered in Bangalore, India with a prosperous history of developing premier projects and landmark buildings that spans three decades. Established in 1973, we have provided significantly to making Bangalore the destination of choice for people from around the world.Today, we are the biggest owners of real estate in Bangalore with a land bank in excess of 3000 acres representing more than USD 2 billion in asset cost, and a development portfolio of over 10 million square feet consisting of hotels, office buildings, residences, educational institutions and integrated townships. In large scope, we have achieved this position through our ability of continuously Thinking Ahead for our customers, employees and all other alternative stakeholders of the Company.